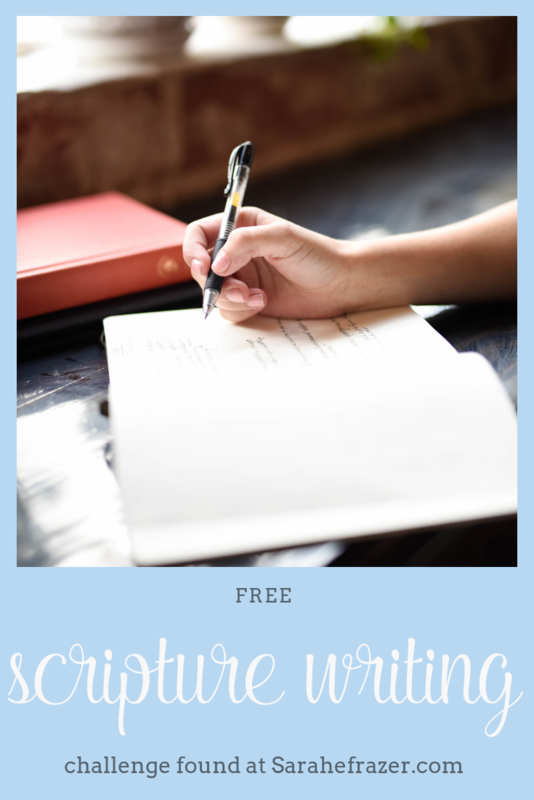 Each week on Wednesdays for the month of February I want to share with you a FREE printable writing challenge! 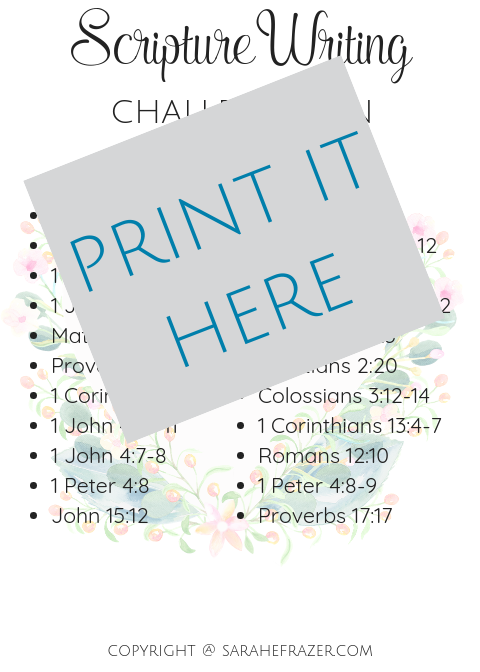 Feel free to print them off and begin the challenge – or keep them to use for later. If you are stuck in your Bible reading and I just don’t know where to start these are GREAT places to start! I hope they encourage you to open God’s Word and write it out. Get a good piece of paper or journal. One that is spiral bound is best! 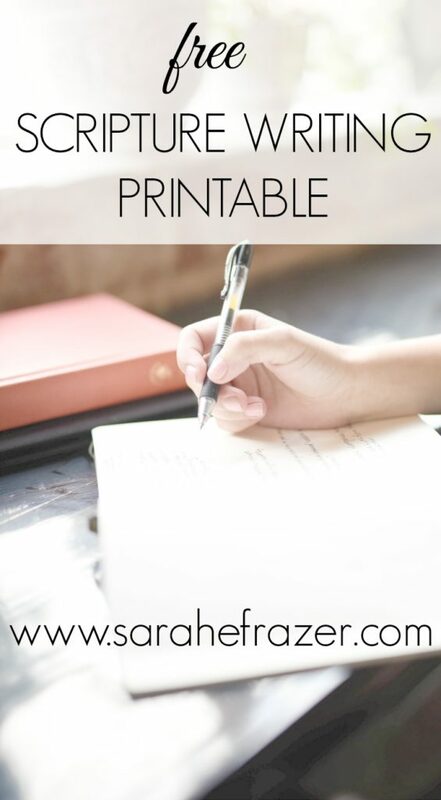 Even just the cheap 70 page lined notebook! Get a good pen. Find something you will USE! A pencil, pen….something that won’t bleed through paper. Get a plan. It is important to know where you will read each day. 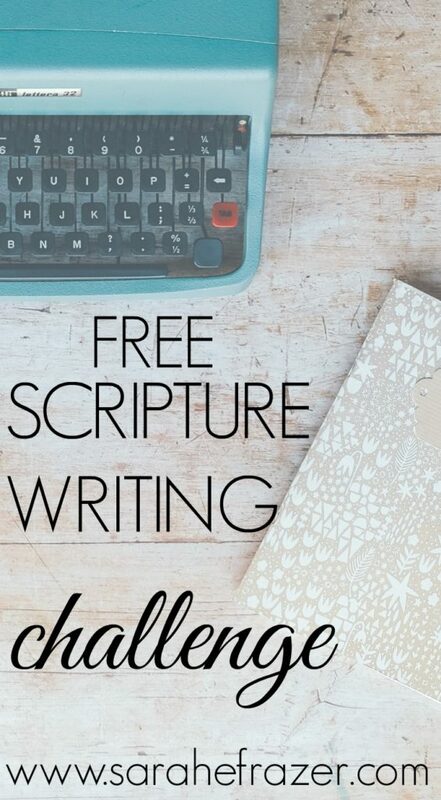 Whether you are writing out a whole book fo the Bible (which is super cool!) or just following a theme – get a plan. So, for today I wanted to share a plan on writing scripture related to TRUE LOVE. When I think about love I often forget God is the only source of True Love. And He loves us right now. We can stand in confidence, knowing He is not angry with us. No matter how far we’ve turned away in our sin, restorations is always possible. All because His steadfast love and faithfulness, He is never snappy. God is never frustrated or mad. Listen again to this truth: God is not angry with you. (or click the picture below).